These natural springs should obviously be available to the public, duh. Instead, they are no longer available to anyone but some bats, and that’s just bat guano crazy. As much as I love bats, this isn’t even a natural habitat for them. 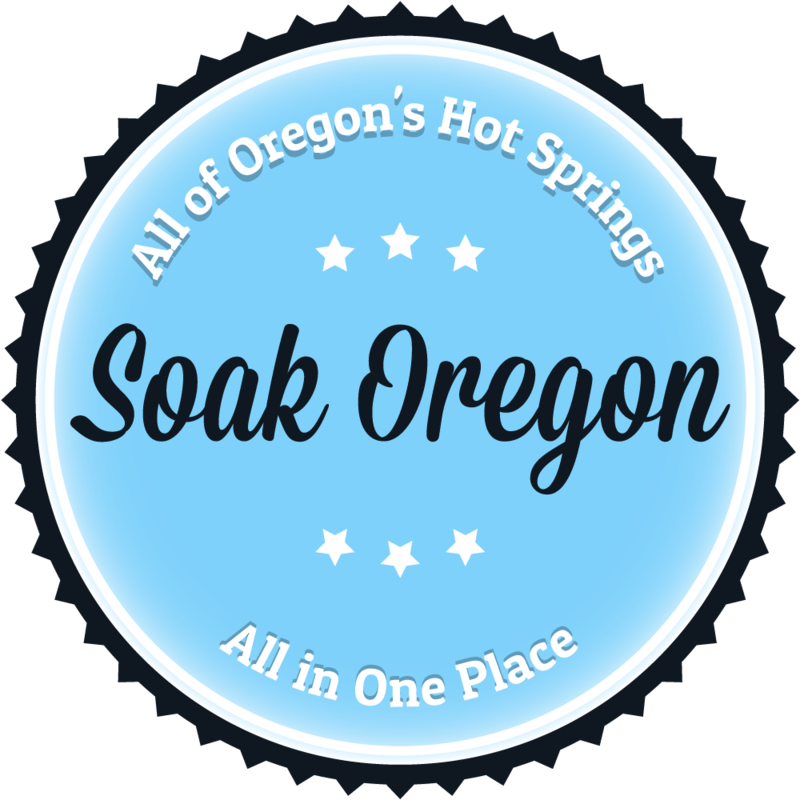 There are only so man natural hot springs in Oregon, and this one absolutely, 100% should be open to the public. There would be great interest in building some pools along the river, and cafe taking them. It’s beyond ridiculous to keep these springs sealed up like this.